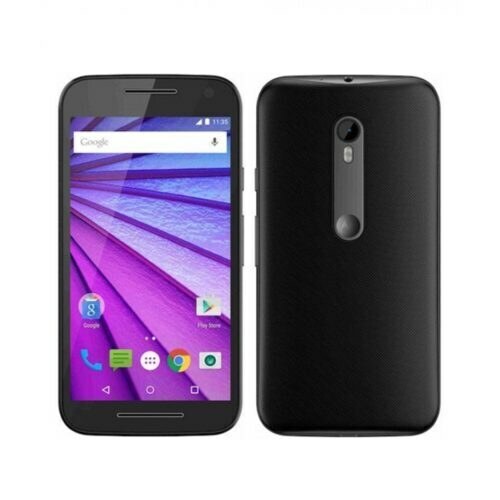 Motorola Moto G Turbo edition comes with the powerful 2GB RAM that allows the user to multitask between heavy applications without any lags and thanks to its Octa-Core 1.7GHz processor, the phone doesn’t heat up easily. Motorola’s Moto G Turbo comes with internal 16GB memory so that user can stock all their memories easily and if required, microSD card of up to 128GB can also be inserted for better storage. 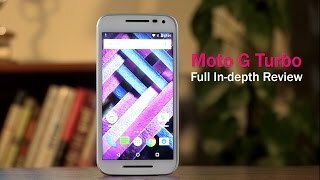 Motorola Moto G’s 5 inches IPS display takes the image vividity to the next level and has thin bezels to make look and feel of the handheld more exotic. Motorola G Turbo integrates two camera’s i.e. 13MP camera on the back with LED flash and Panorama and HDR mode whereas on the front is the standard 5MP HDR enabled camera. Both cameras of Motorola Moto’s G Turbo edition are capable of recording full HD videos and provide extremely good results in low light conditions as well.